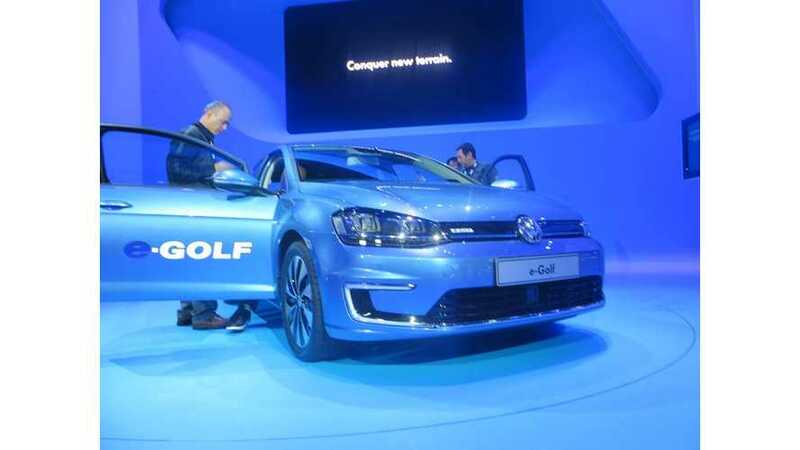 VW's e-Golf is the car maker's first EV to hit the U.S market. 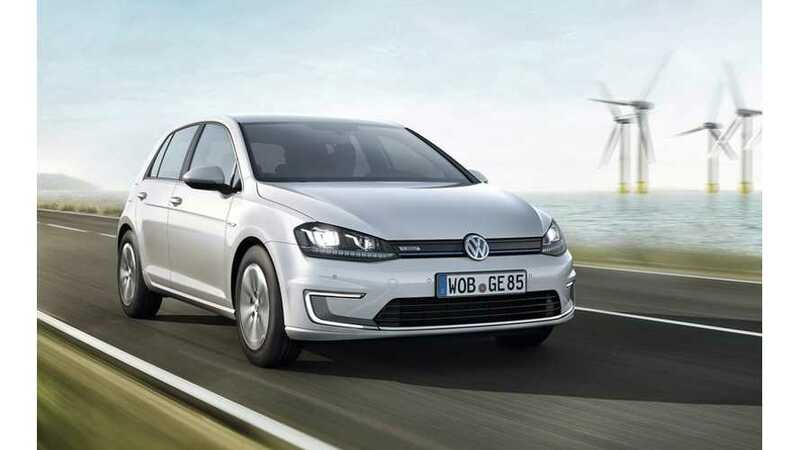 But how does it stack up against other electric vehicles like Ford Fusion Electric, Nissan Leaf and Fiat 500e? 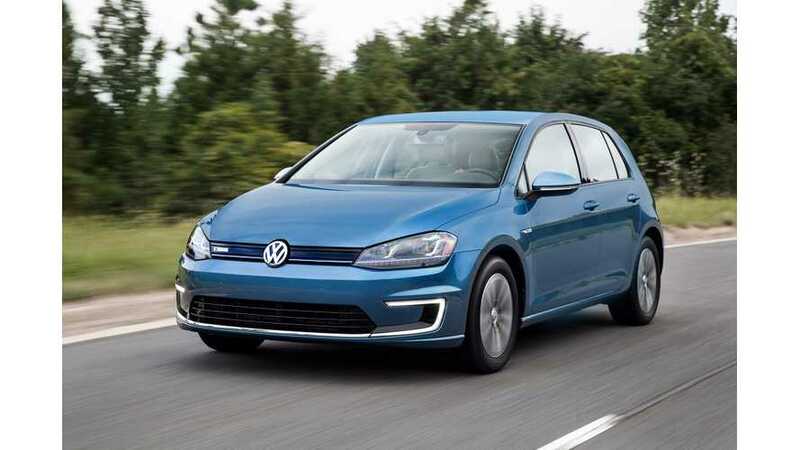 The EPA has released official ratings for the Volkswagen e-Golf. 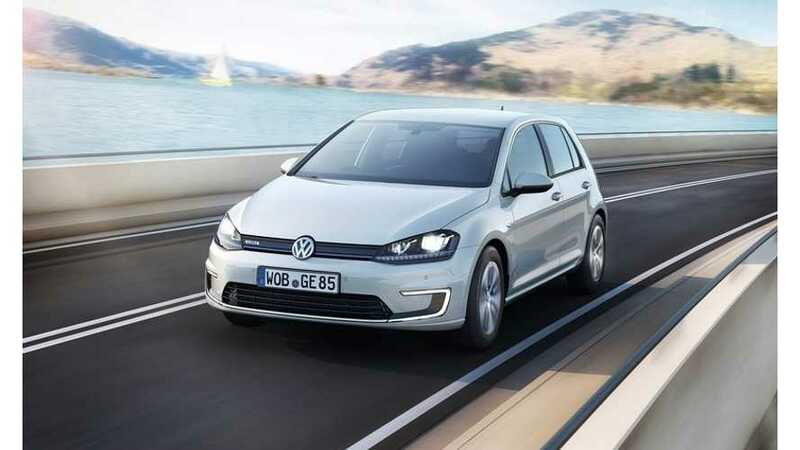 Range is listed at 83 miles, while MPGe is a combined 116. 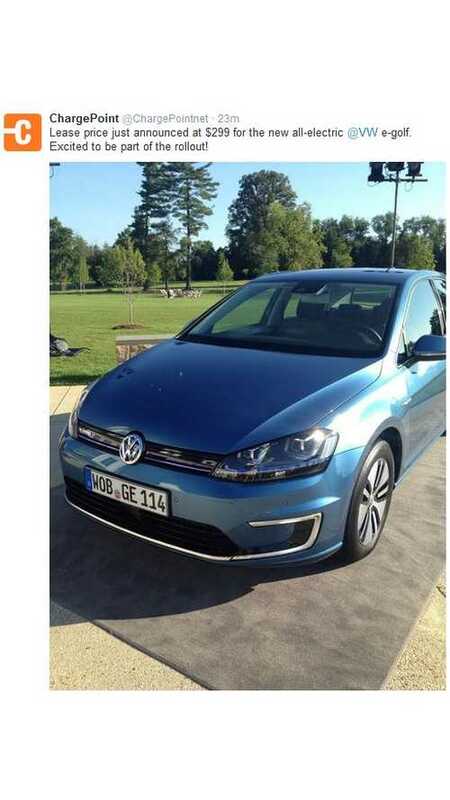 The 2015 Volkswagen e-Golf is closer then ever to its US launch and MotoMan took the opportunity to test dive the car in Virginia. 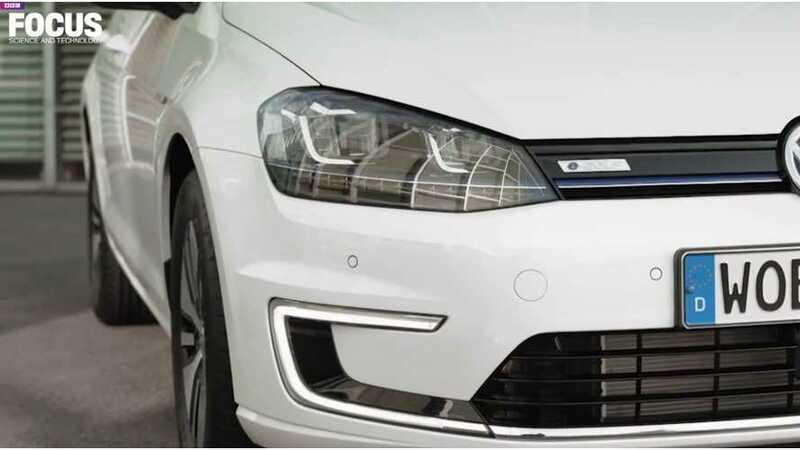 Here's the video review. 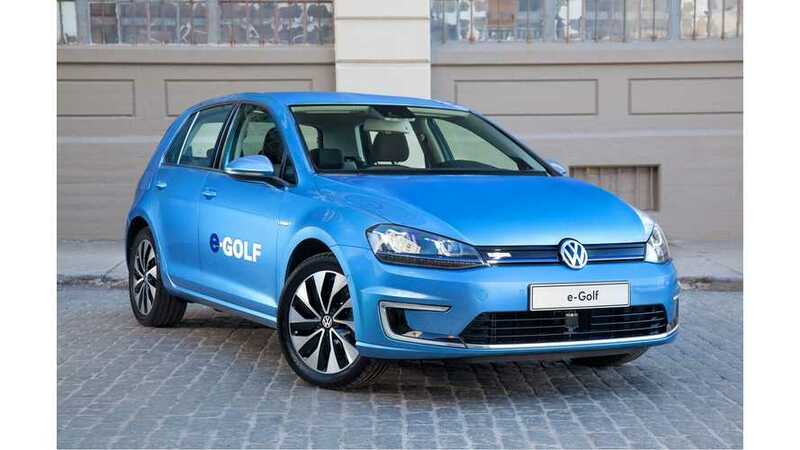 Here are the details on the lease deal for the 2015 Volkswagen e-Golf, obtained exclusively by InsideEVs.